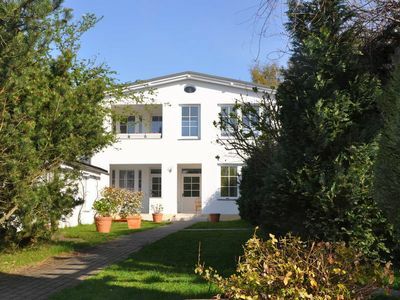 Baiersbronn is located northwest of Freudenstadt. 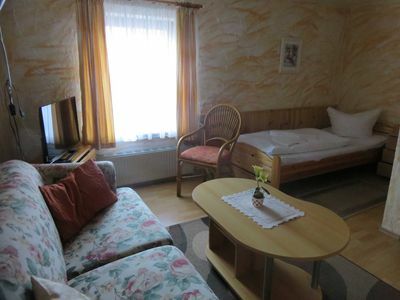 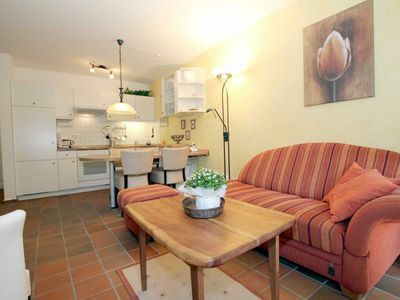 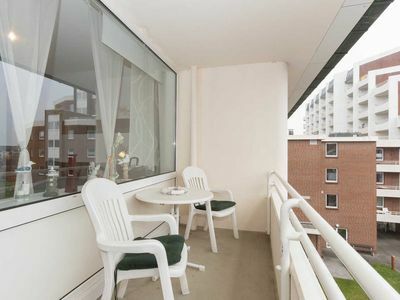 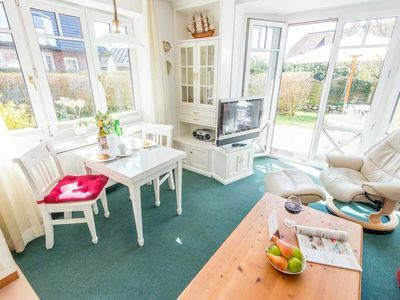 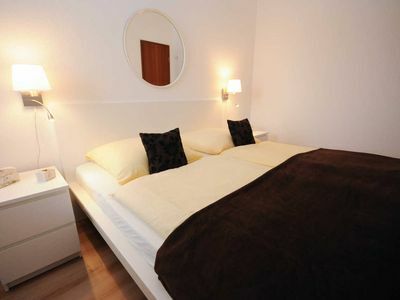 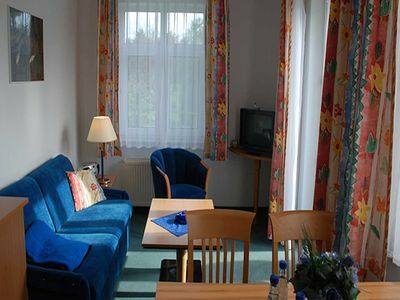 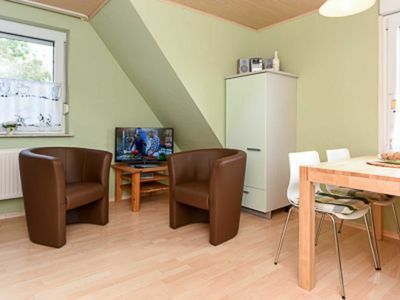 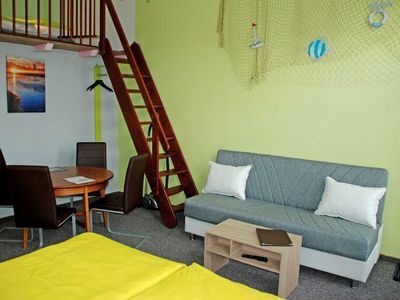 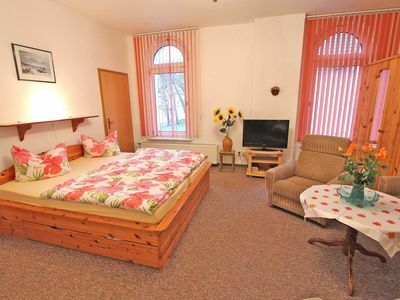 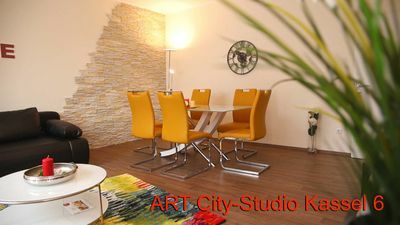 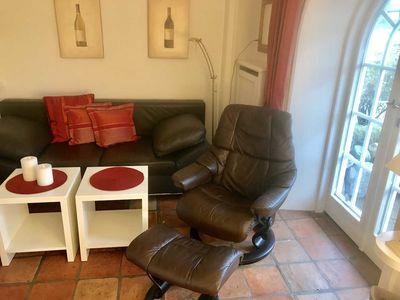 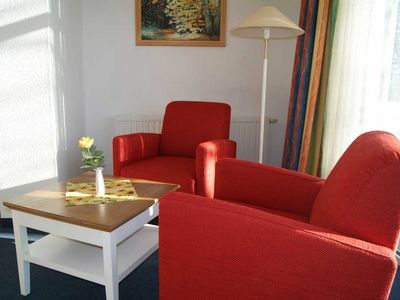 This simply furnished first floor apartment is located just outside of the Obertal district. 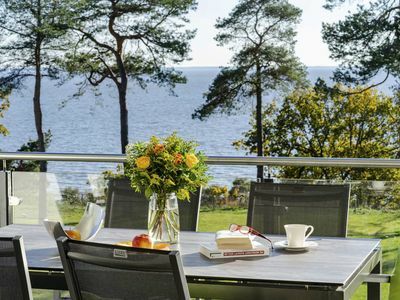 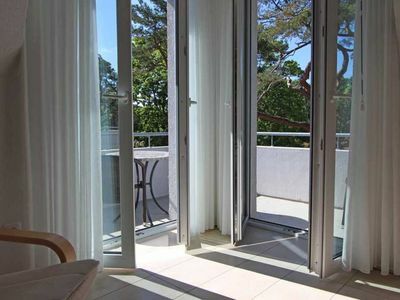 Enjoy the marvellous view of the natural surroundings from the balcony. 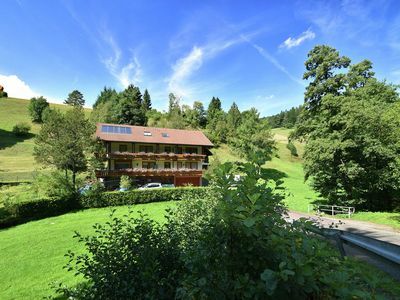 The house is located right on the edge of the forest, allowing you to find peace and relaxation and leave everyday life behind. 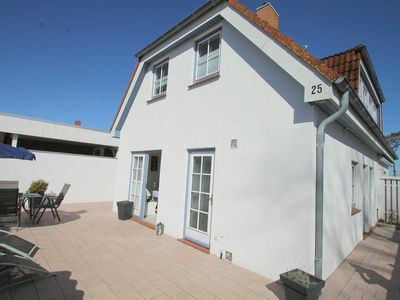 The house has a playing and sunbathing field as well as a barbecue. 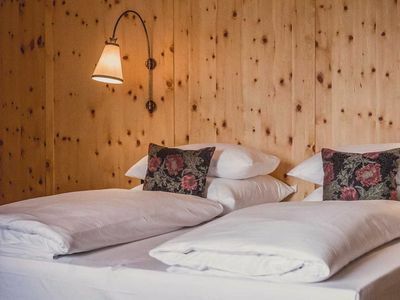 The region offers numerous sports and leisure activities (outdoor pool, golf, paragliding and much more) and is also popular with hikers and cyclists. 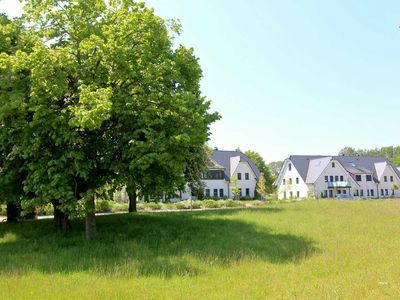 Kilometres of cycling and hiking trails wind through the varied surrondings. 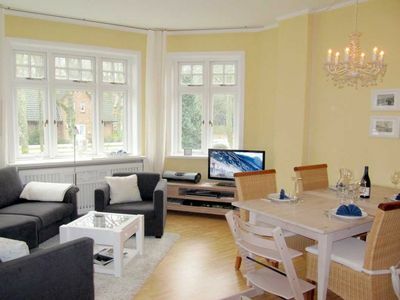 Popular excursion destinations include: Freudenstadt (7km), Freiburg (125km), Baden Baden (46km), Strasbourg (72km).